Your big day is almost here! 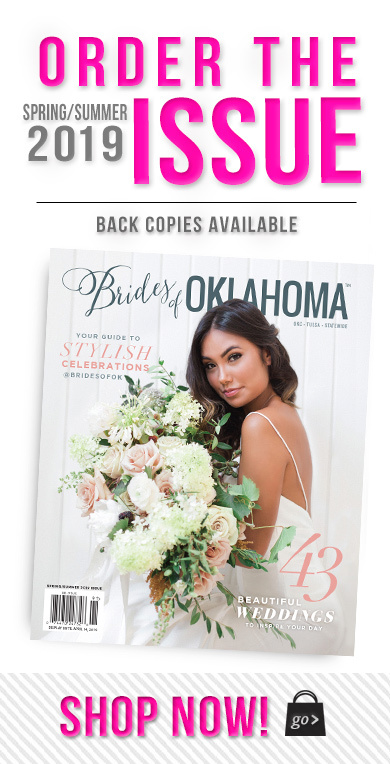 Commemorate your engagement forever and share your unforgettable story in The Brides of Oklahoma magazine. This is just a little basic text about the announcement pages and what make them so special. 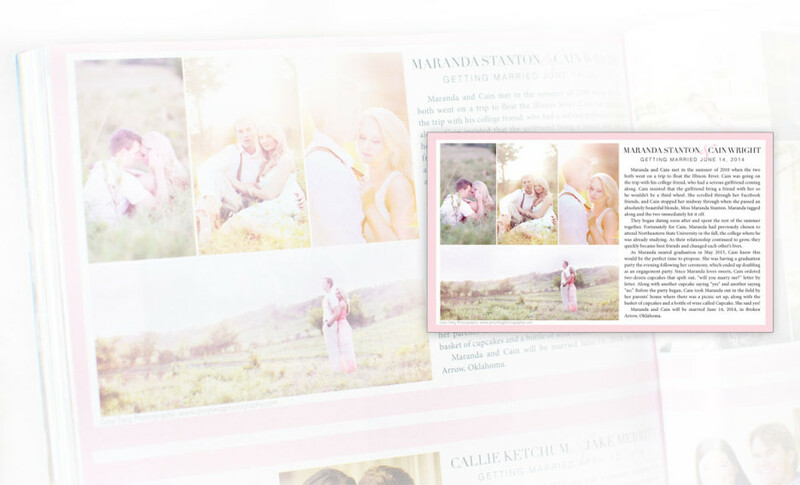 It could also talk about how much their mom and grandma will love seeing their wedding in the magazine.